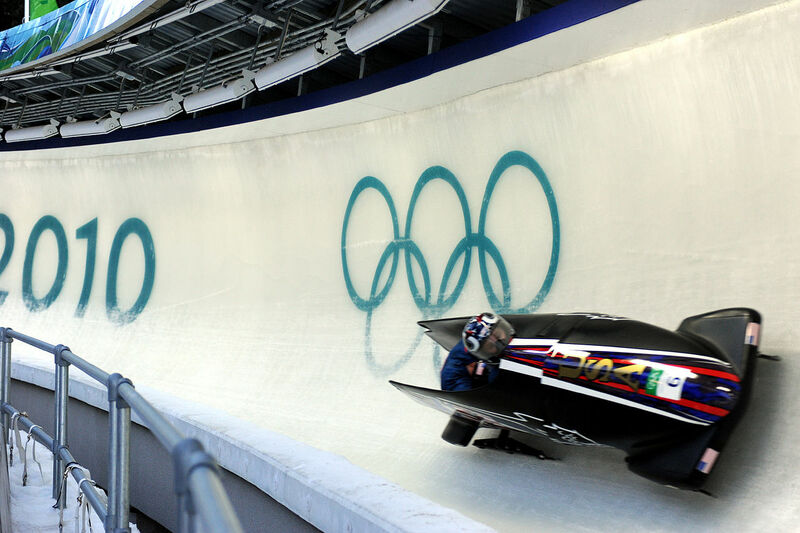 There have been a number of controversies at the Winter Olympics since 1924. 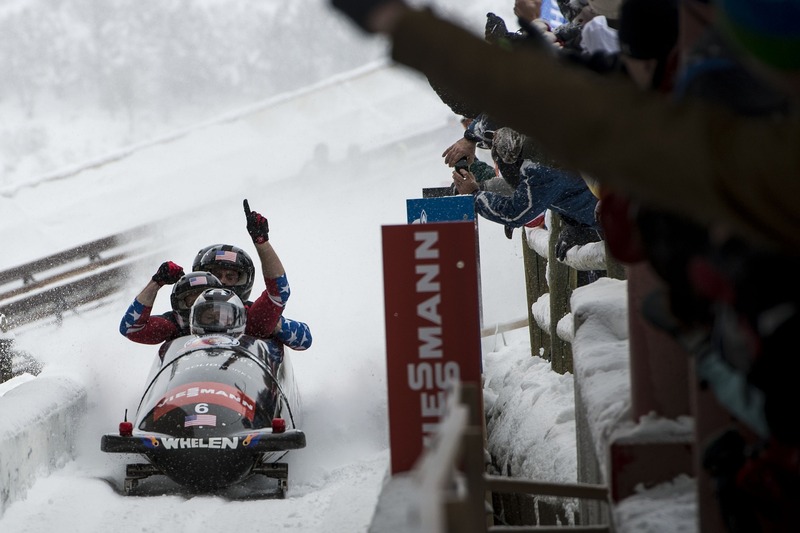 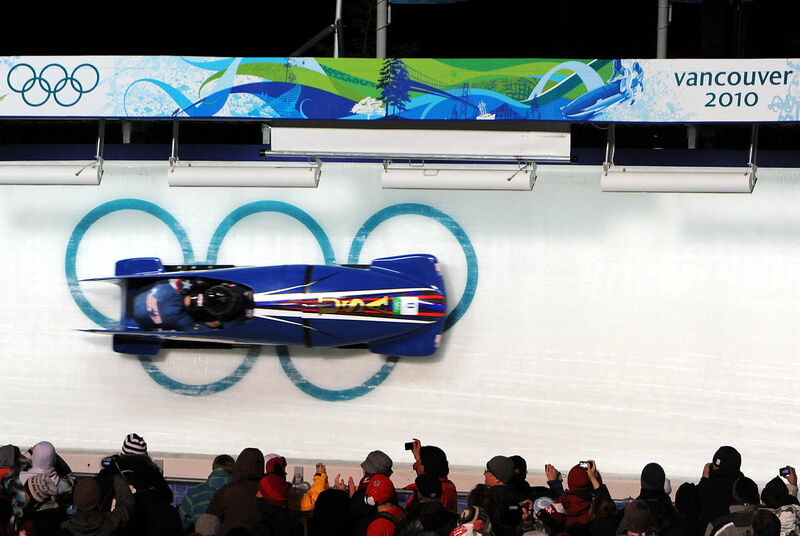 Here are two important bobsledding controversies. 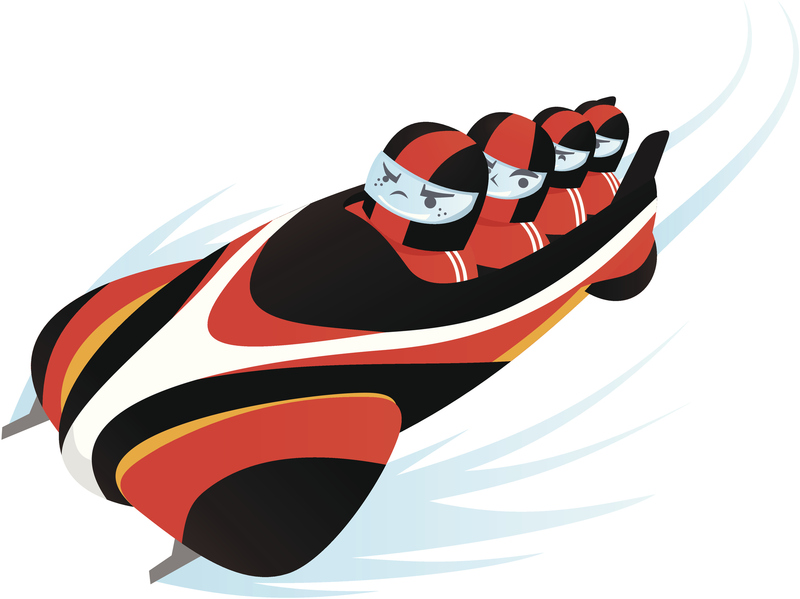 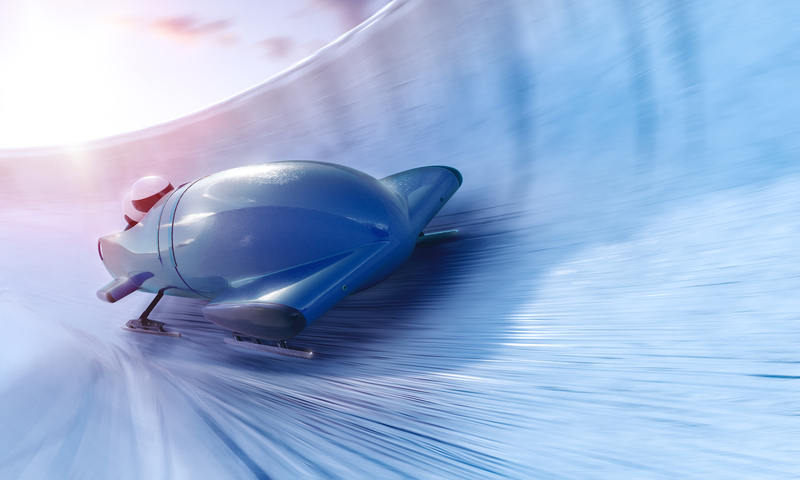 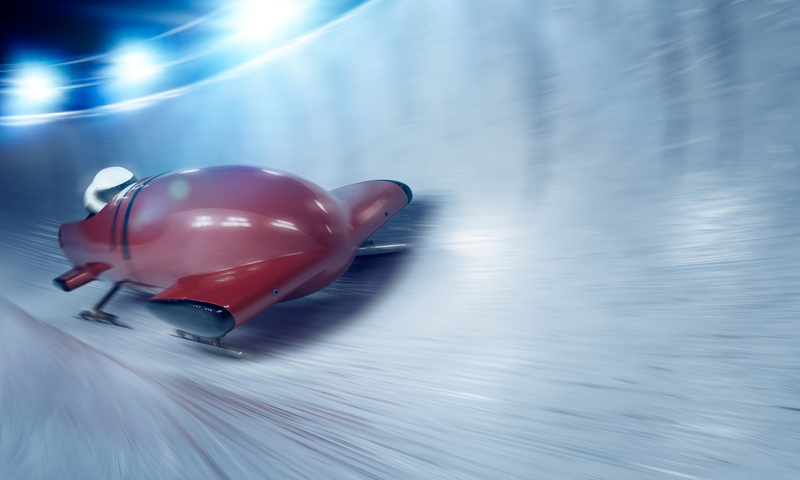 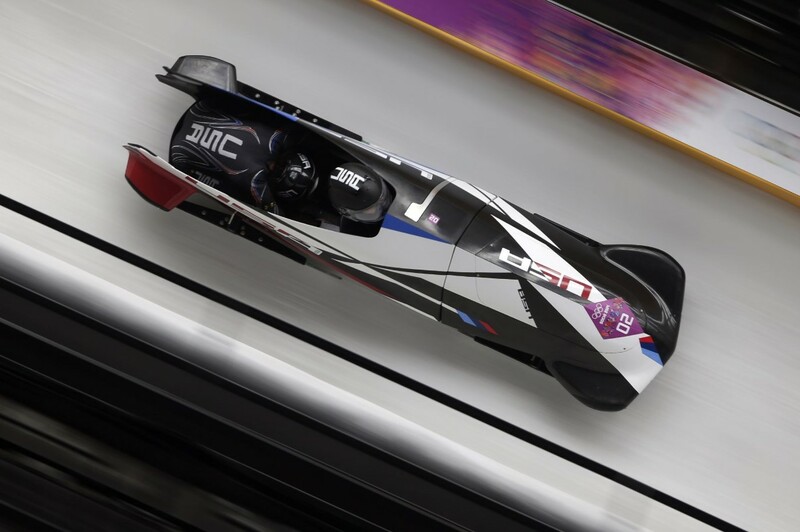 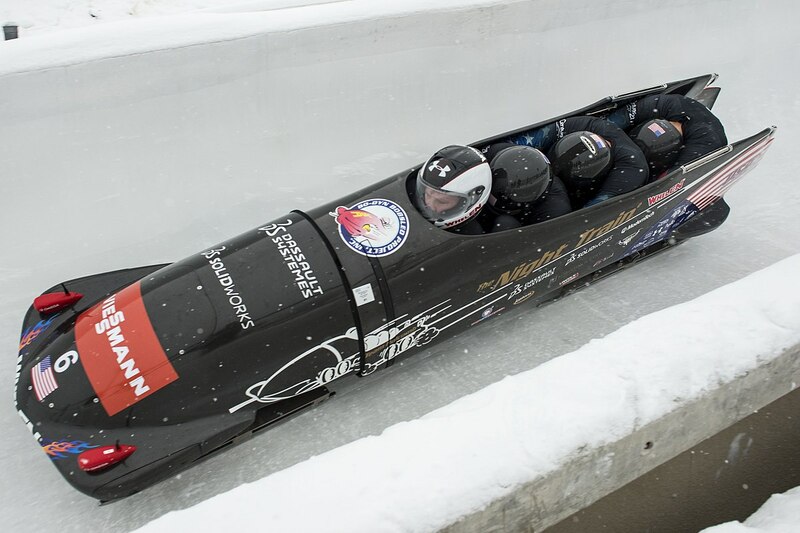 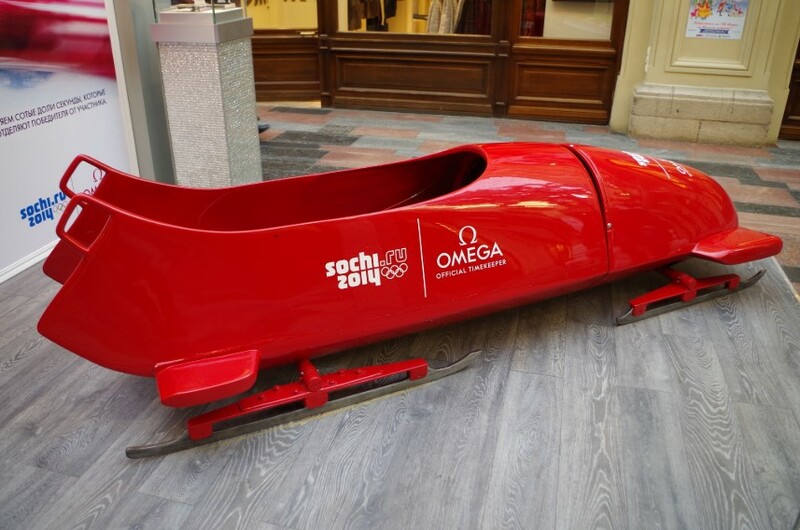 How Have Bobsled Designs Changed?